Smash Start Full Migration button! 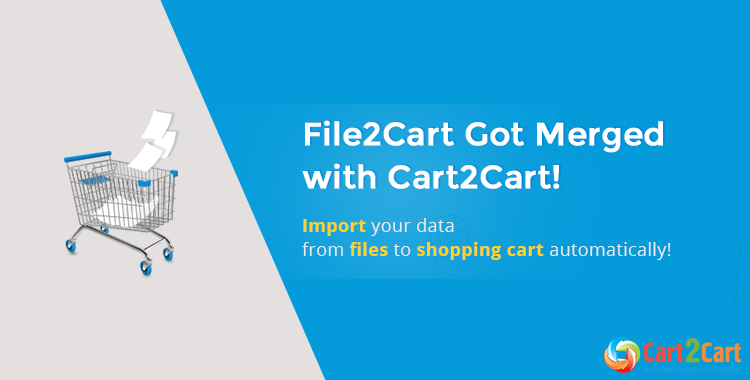 Cart2Cart guarantees data import to be secure, fast and automated keeping your store online and functioning without a hitch. So quit talking, start your FREE Demo import now! Important: download an example of how structure of the .csv file needs to look like to ensure an accurate data migration. Please, note that we do not check the CSV files before the migration.